If you’re new to the city and want to get a sense of the tech scene here, then you should certainly mark the week of the 16th of April in your calendar. 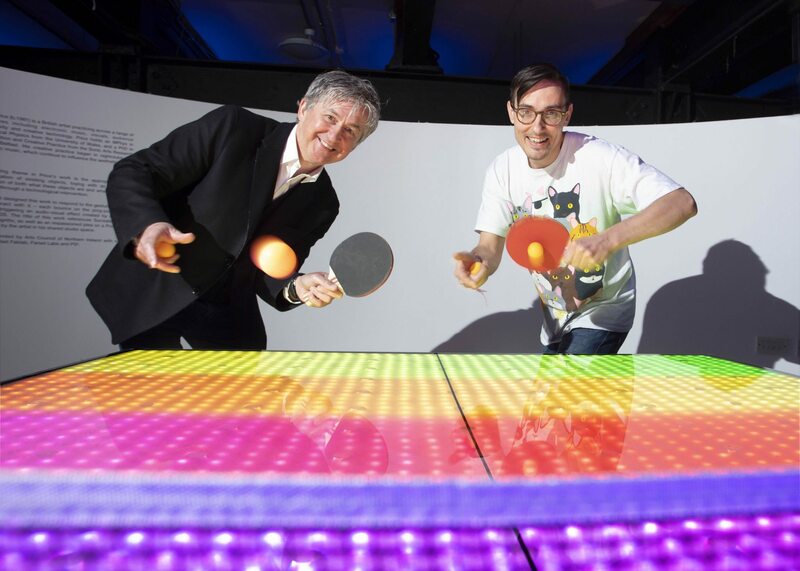 Dublin Tech Week is run in conjunction with Dublin Tech Summit and promises a week crammed with techie events. Here’s a taster of what’s happening. If it’s networking you’re after then you’re in luck, join the WP Engine EMEA team on April 17th for networking drinks in the quirky surroundings of The Vintage Room at The Workman’s Club. The event promises great conversation with some nibbles and drinks provided. Plus, you’ll get to rub shoulder with members of the WP Engine team including founder Jason Cohen. If crypto is your thing, then make your way to the Dutch Embassy on April 17th for a networking event and some short pitches. The night is a collaboration between Irish and Dutch Blockchain and FinTech start-ups. Oh, and there’ll be free beer and pizza too. The popular ‘Ministry of Testing’ meetup group will be hosting a special meetup featuring a presentation from Marco Foley. Foley’s career spans many industries from telecoms, financial services, gaming, public service and currently, aviation. He’ll be discussing the topic of quality. Specifically, what the industry believes quality is and what clients and customers believe it to be. Check it out, April 17th in Dublin’s Docklands. If the idea of an evening event doesn’t appeal then check out The Digital Hub’s Developer Lunch and Learn with Bizimply. Developers from all over Dublin are invited to The Digital Hub for a knowledge share over a light lunch and some refreshments. If you’re new to the city, it’s a great way to make connections and maybe even meet some new friends.